What is the goal of this game? Why don't I see any games? How do I play a turn? How do I get higher ranks? How do I play more than 5 games at a time? How do I play more than 3 live games per day? Why do I have such bad dice rolls? The game is not working. What do I do? How do I contact an Admin or Moderator? How do I donate tokens to another player? How do I avoid a player? What's with the system clock? Synchronizing time between a server and a client (your computer/phone) is prone to errors. To make sure the game clock is as accurate as possible we don't send how much time there is left to take a turn, but the time that the turn will end. We then use the time of your computer (the system clock) to display how much time there is left to take a turn. Of course, if the system clock is not correct, the site will show incorrect times as well. To check if your system clock is correct, visit time.is. Note: Do not synchronize your clock with our server time, but synchronize it with your local time. Synchronizing the system clock is done differently per operating system. For Windows 10, take a look at this screenshot. 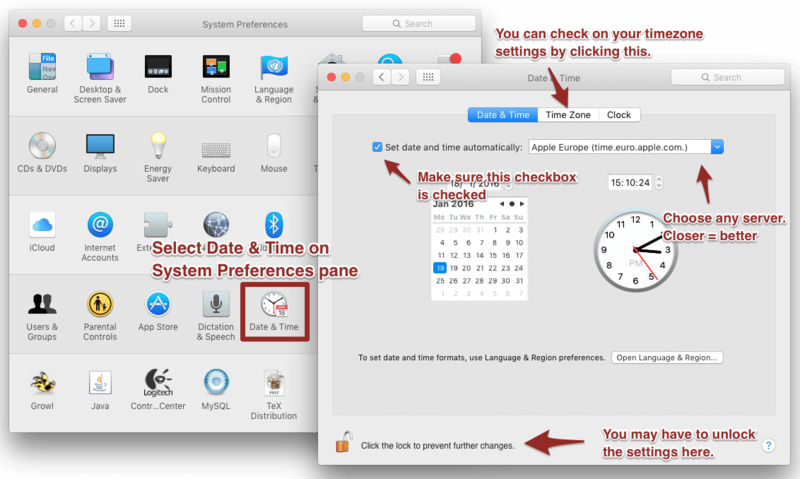 Important: If it doesn't synchronize the time correctly, go to the bottom of the window from the screenshot, click "Add clocks for different time zones", switch to the "Internet Time" tab, click "Change settings", and try a different server (not time.windows.com). Alternatively, you can set the time manually by clicking the "Change" button (Set time automatically has to be off in that case). For recent OSX versions, take a look at this screenshot. If your operating system is not in this list and you can't find out how to synchronize the clock, send a message to one of the staff members.